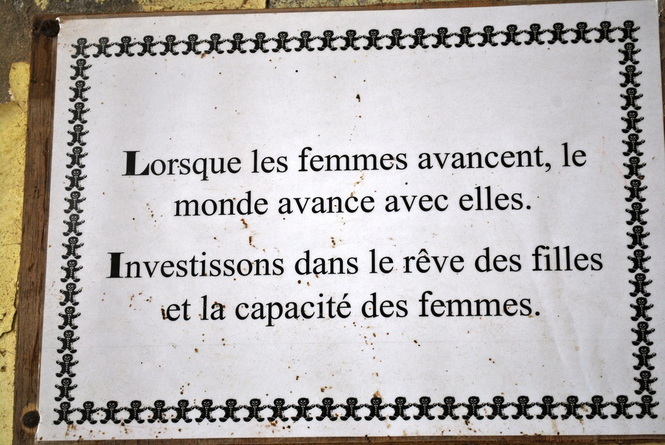 This poster is on the wall of an all girls high school in Saint Louis, Senegal. It is exactly the essence of Women for Girls. Welcome to our site.